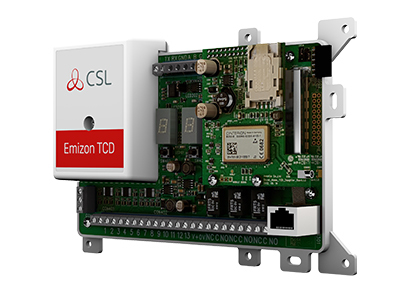 Emizon TCD Spare Hardware with WorldSIM. This includes High Gain Aerial, Manual and Quick Guide. Once purchased, please contact your ARC to provide relevant information to them.